Consignment shopping may not be the first place that comes to mind when one thinks of fashion, however, Once Again definitely putting itself on the map simply because it is a boutique inspired by the individual’s interpretation of trends and relates to the contemporary lifestyle. Today, you will find this amazing brand new JNBY sweater at Once Again. 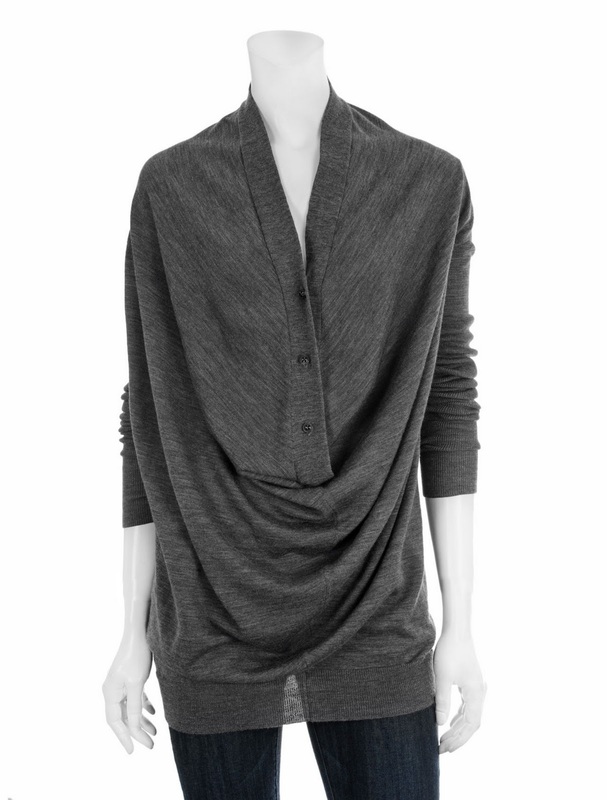 It is modern and multifunctional and is perfect for layering. To redefine the concept of mix-n-match seperates, Once Again has pieces that can be worn in various way to accommodate different individual styles, climates, or functions.